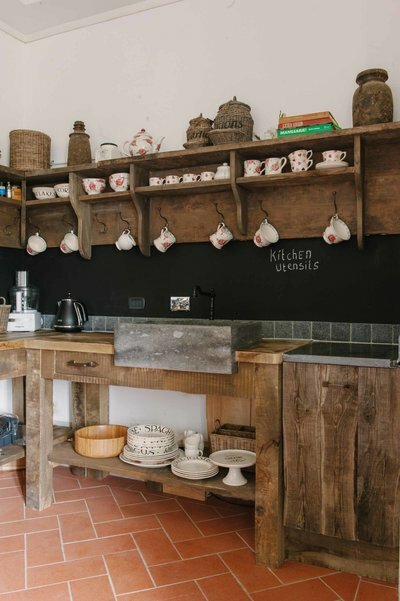 If you feel like not having to lift a finger during your holiday, stay in one of the comfy rooms, decorated with natural materials and Arte di Vita Paint & Fabrics, in our bed and breakfast in 17th century Tuscan manor house 'Casa Capanni'. 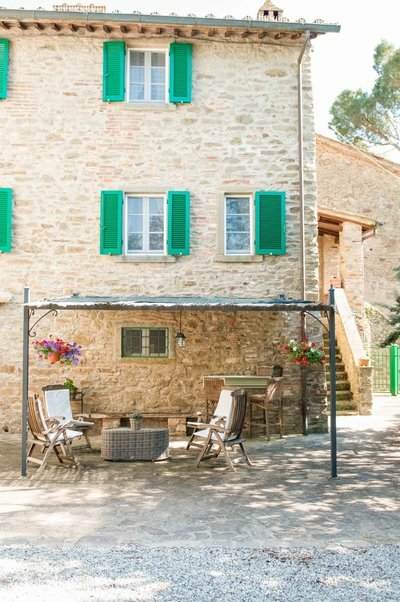 If self-catering is more to your liking, you can stay in old Tuscan workers' cottage 'Casa Fiore' with room for six adults and one child. 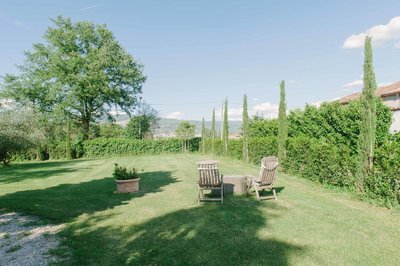 It has rustic charm in spades, soothing and natural home decor and comes with a furnished patio and large garden with a view of Cortona. 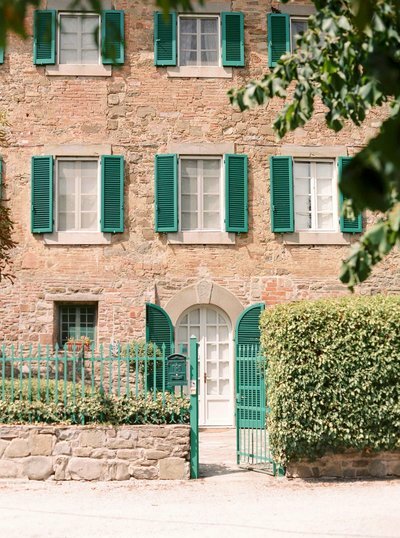 'The Rectory' is our latest addition; a newly refurbished boutique holiday apartment according to the 'Arte di Vita' style in the old rectory of our village church. 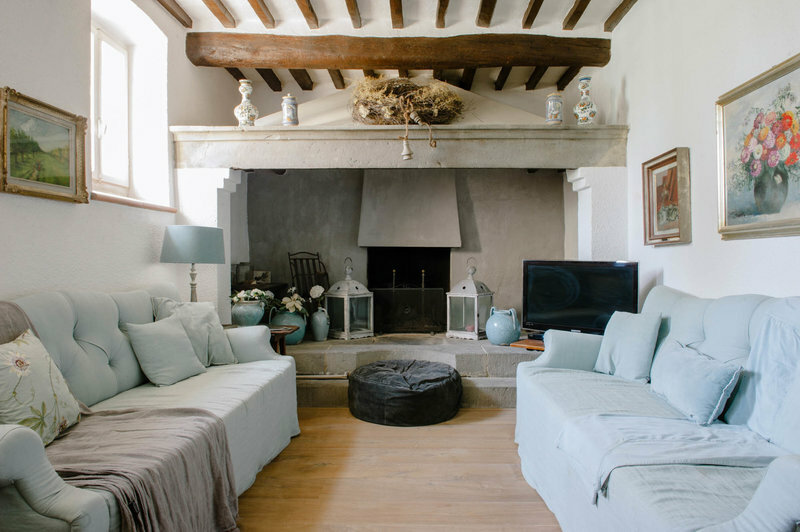 Prepare to hear the wonderful church bells and feel the history in the living room with its old frescoes. 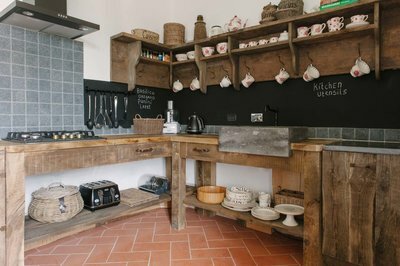 With its fully equipped, bespoke wooden 'Arte di Vita' kitchen, this is a 'foodie' oasis. 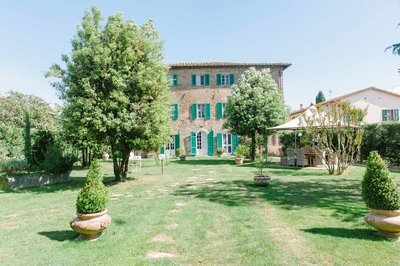 We regularly have special offers and last minutes, so don't forget to check this page before you book your holiday! 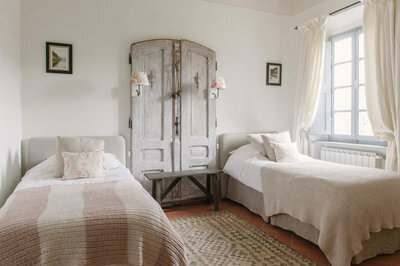 "Casa Capanni is everything I hoped for and dreamed of when I planned my Tuscan idyll. 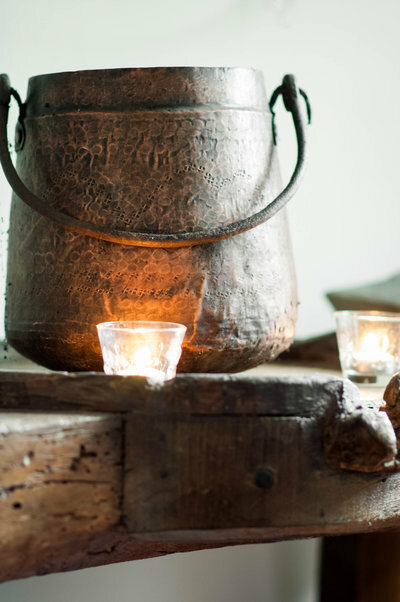 My husband and I stayed for 10 blissful days enfolded in beauty. 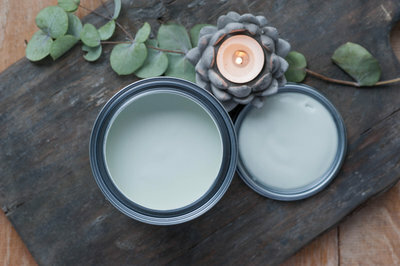 comfort and tranquility. Our hosts, a remarkable group of friends from The Netherlands who came to Tuscany and decided to stay, make you want to do the same. 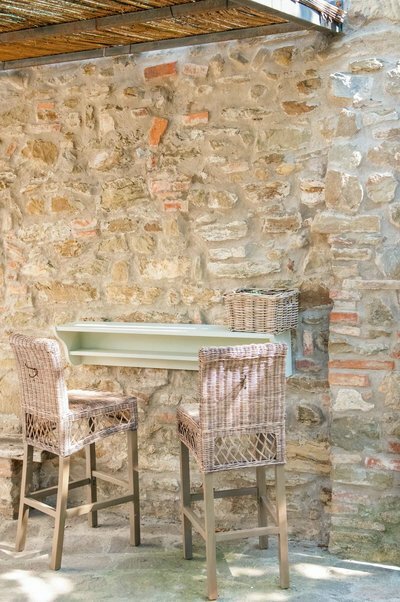 Everything at Casa Capanni beckons you to linger, unwind, feast, enjoy. La Dolce Vita." "Thank you for everything. It's been blissful as newly wed couple to relax and do very little other than sit and read, stretch and eat/drink! It's a wonderful place and has hopefully been the start of an inspiration to live slowly and change from England's pace. We shall return soon and hope to see different shades at a different time. Thanks so much again!" "Your villa, hospitality and fooood ;-) so yummy, are a reflection of how lovely you all are. Thank you for making us feel so welcome and at home. 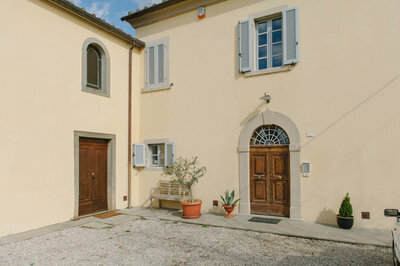 It was a beautiful Tuscan experience. All the best and with love,"
"Dear all, never have we received such a generous welcome, such a warm embrace. 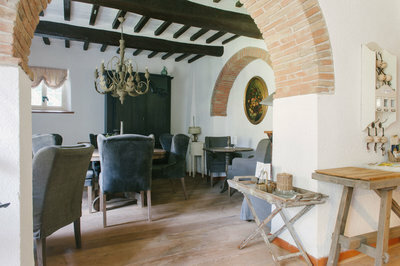 Casa Capanni has been delightfully transformed, and everywhere are delicate touches which contribute to an overall ambience of understated elegance. Thank you for your kindness, we will always remember it."